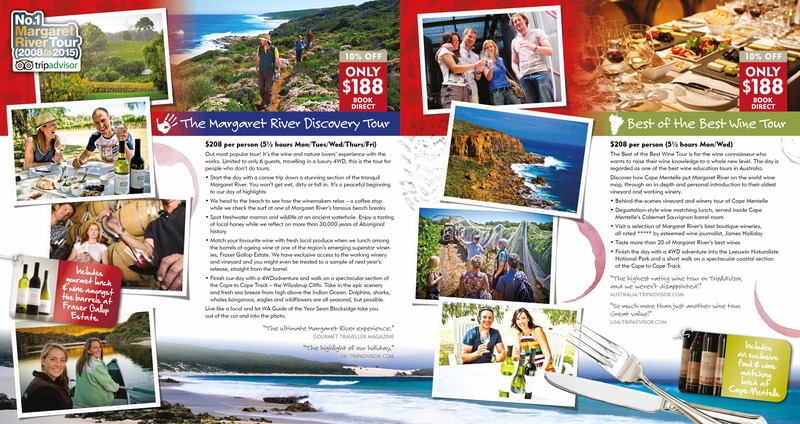 The Margaret River Discovery Tour and Best of the Best wine tour depart at a leisurely 10.15 am and return about 4pm. Don’t want to miss the action? Like our Facebook Page or Instagram Page to see our stunning daily Pics of the Day. For anything else, read on or contact us for any additional details. 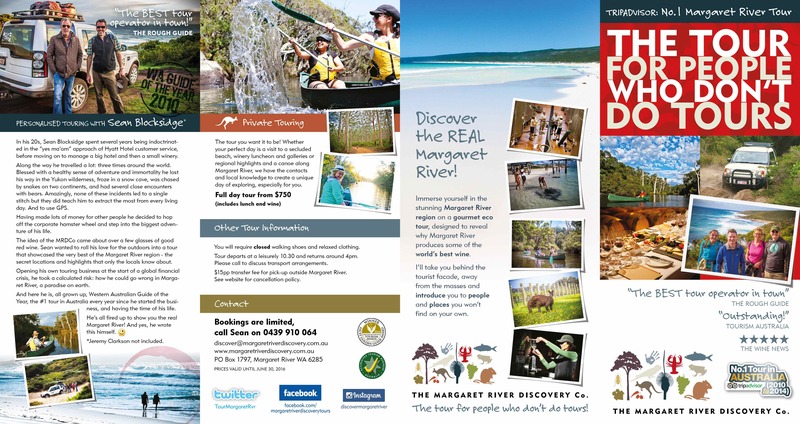 Provided enough notice we are generally quite flexible and happy to re-book your Margaret River tour for another day, subject to availability. The official rules our lawyer likes us to print are as follows- Less than 72 hours prior to time of departure – 100 % cancellation charge Between 4 – 7 days prior to day of departure – 50% cancellation charge Between 7-14 days prior to day of departure – 30% cancellation charge Greater than 14 days – no cancellation charge All bookings require a valid credit card.